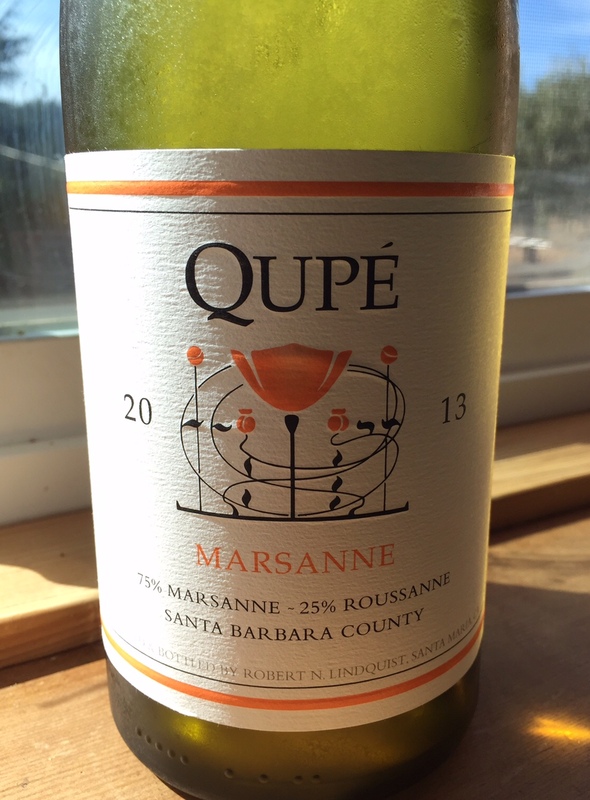 Qupé Marsanne, 2013 Santa Barbara | the wine snob. 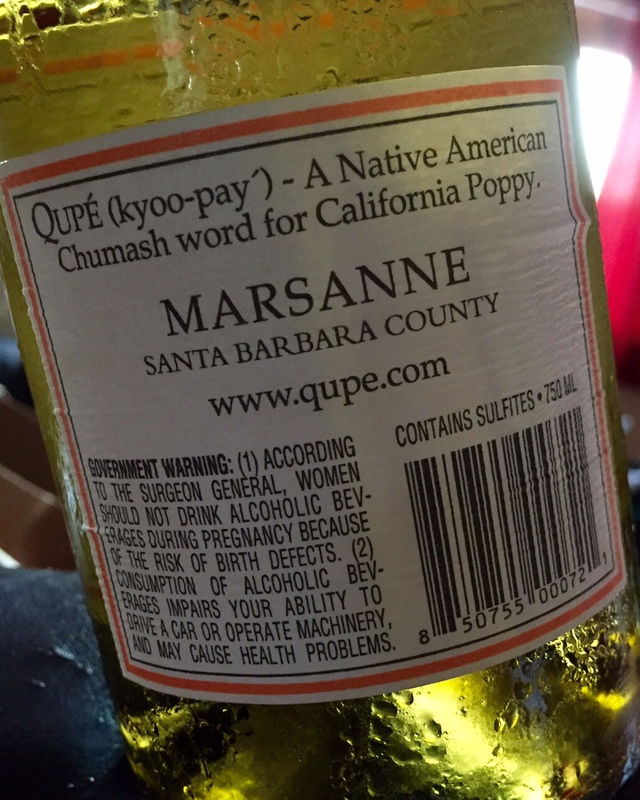 ← Summer’s Swan Song: White Girl Rosé. Yes really.